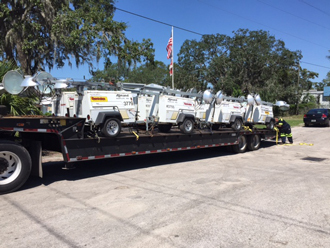 Getting Equipment Ready To Go! At Rentalex, we always strive to offer the best service possible. 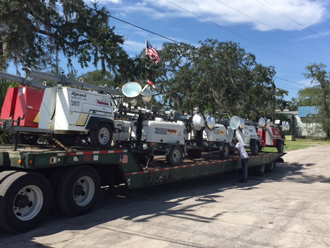 Our equipment rental representatives are committed to provide our customers with well-maintained, safe, and competitively priced equipment. 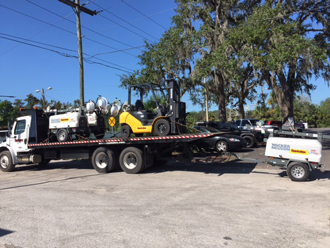 Check out some pictures of our rental equipment including light towers and forlifts getting ready to get on the road and be delivered. Need help finding a tool? 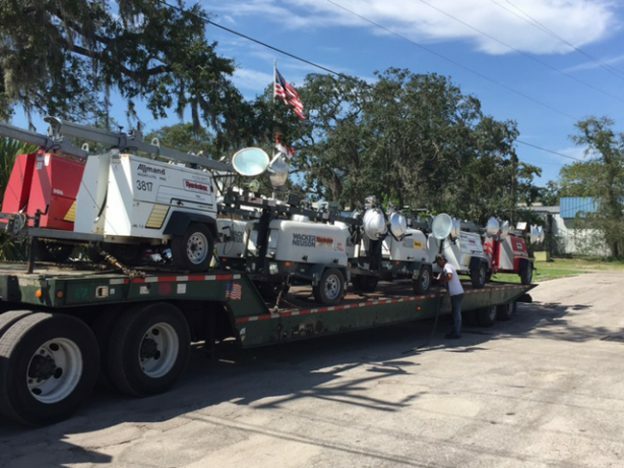 We can help you find the equipment you need to complete your project. 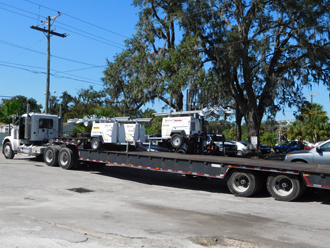 Contact us Today at (813)971-9990 to get a quote!